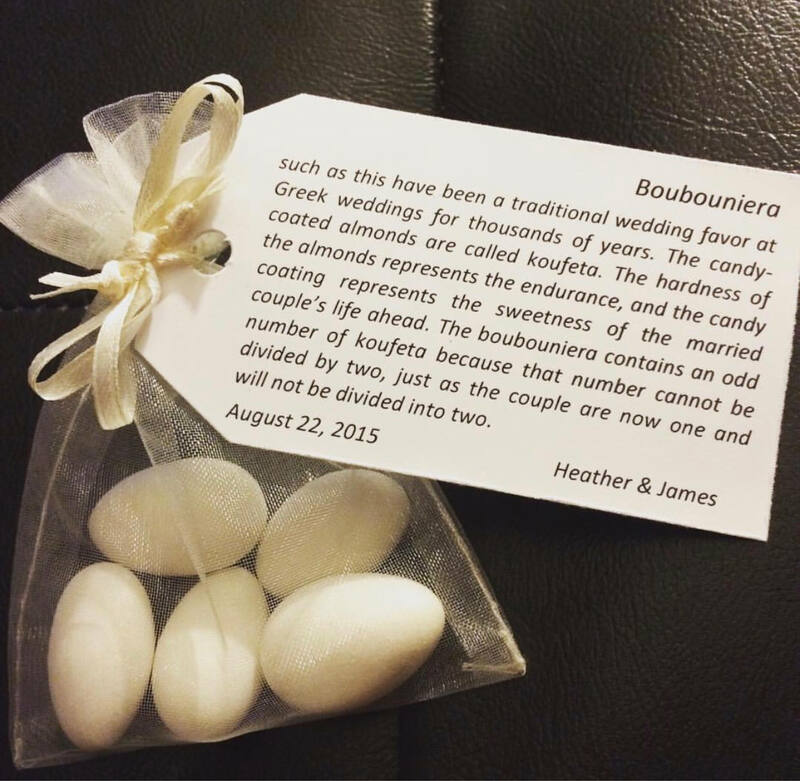 A sheer bag filled with 5 smooth candy coated almonds and tied shut with a tag explaining the meaning of a boubouniere. 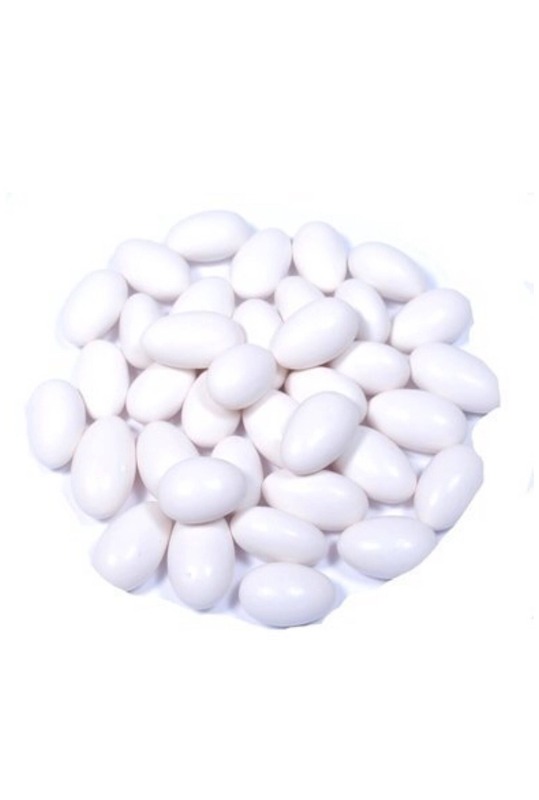 Each boubouniere consists of at least 5 candy coated almonds which represent health, wealth, happiness, prosperity and long life. I can customize the tag text anyway you would like - please send a message with the preferred text. 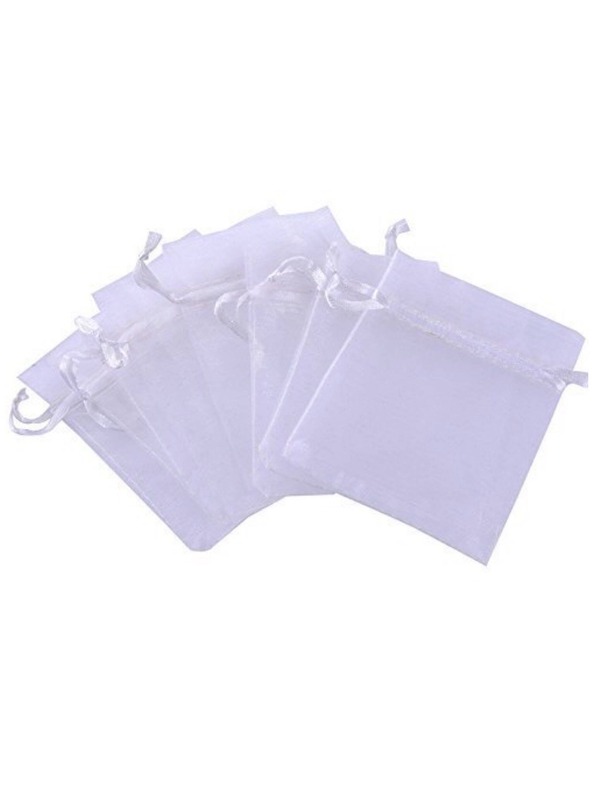 Please send a message if you would like a different color bag, different color almonds or a certain quanity as well and I can send a private listing. I had a wonderful experience purchasing Boubounieres from Haroula! The items were received faster than expected and even received a small wedding gift, which was unexpected. I wish every shopping experience would have Haroula behind the scenes. She definitely is what customer service should be. Thanks again Haroula!